Presentation wise this wax is spot on, it comes in a black presentation box with an MF applicator. 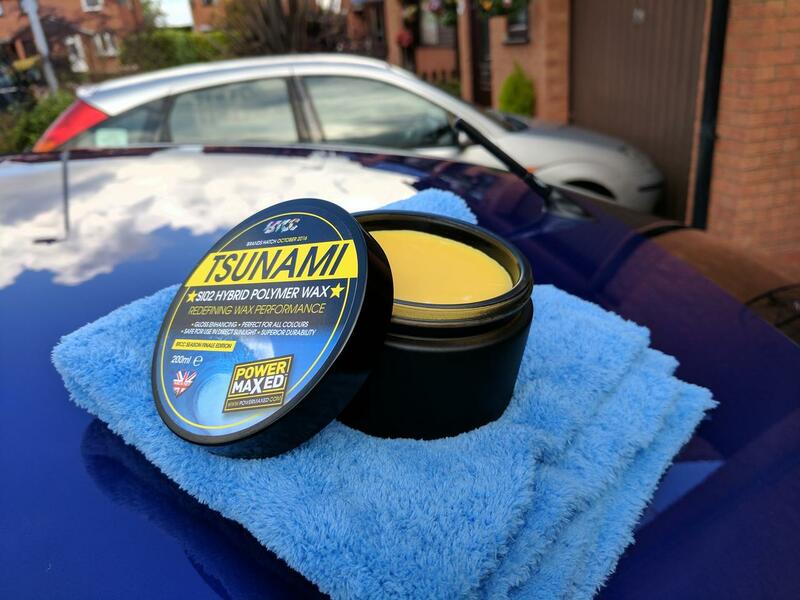 Tsunami is a real enthusiasts wax, no added gimmicks just a hard working and durable wax. 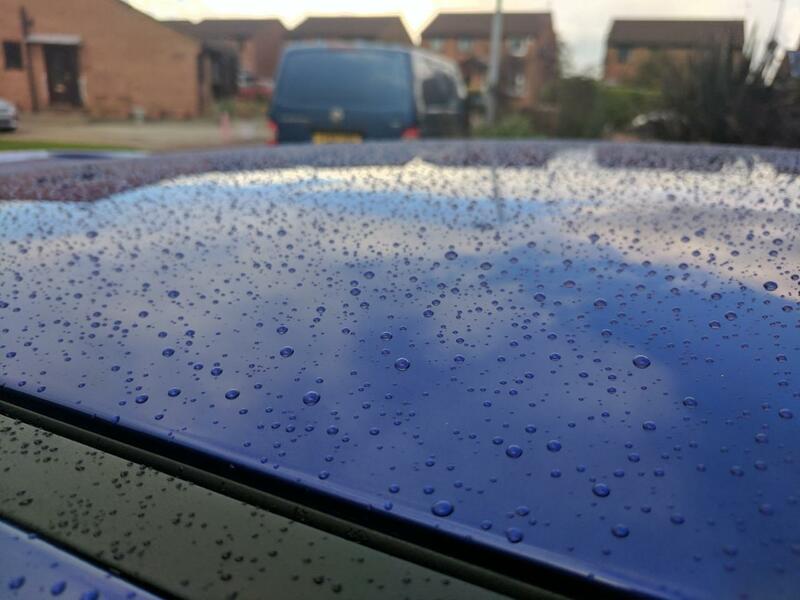 Tsunami protects against UV so good for the summer months, and stands up to rain, snow, salt, dust and grime so is perfect for a winter wax when you need that extra protection. 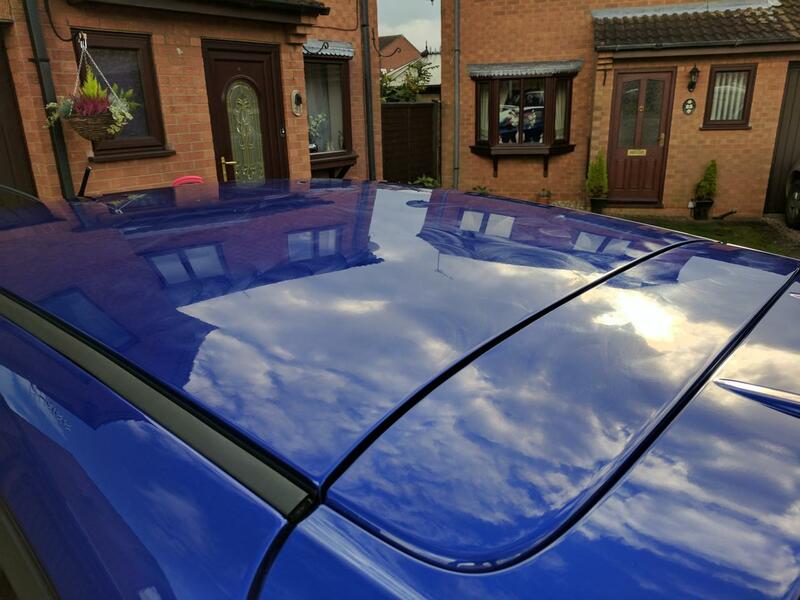 The car had been washed with the usual 2BM, dried and cleansed prior to application. I had done my full winter decon routine 2 weeks earlier. I quickly switched out to a traditional type of flat disk app, and this was much better, but still the wax felt quite grabby. Dampening this aided in smoothing out the process. 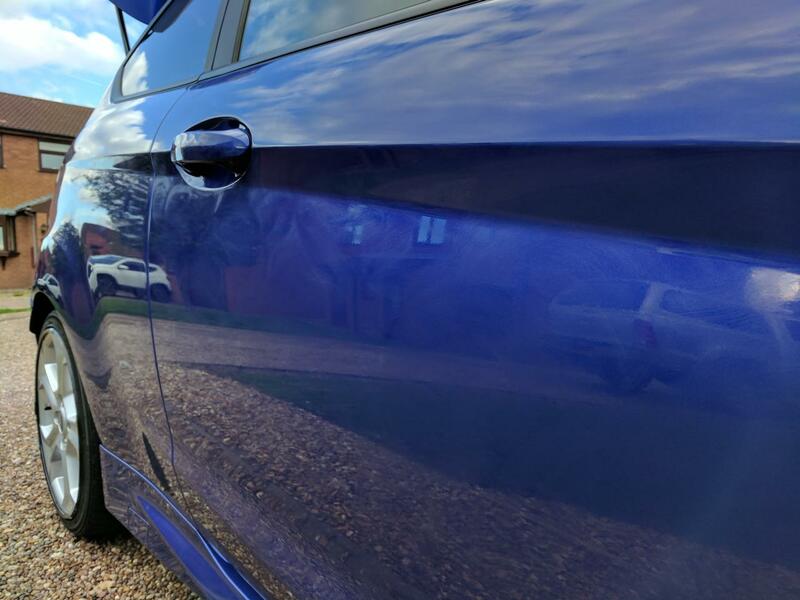 Due to the colder temperature I left the wax to cure for the full 10 minutes before buffing (as per instructions). 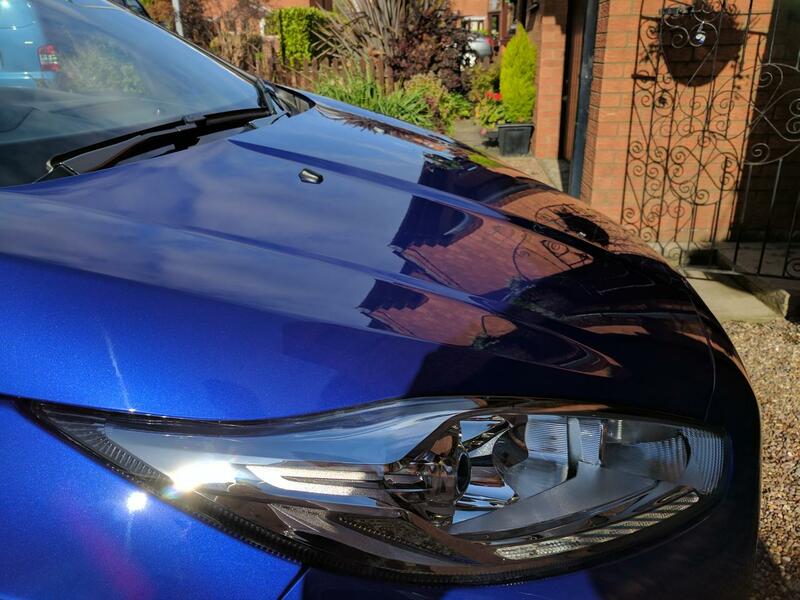 The finish on the car was really good though! 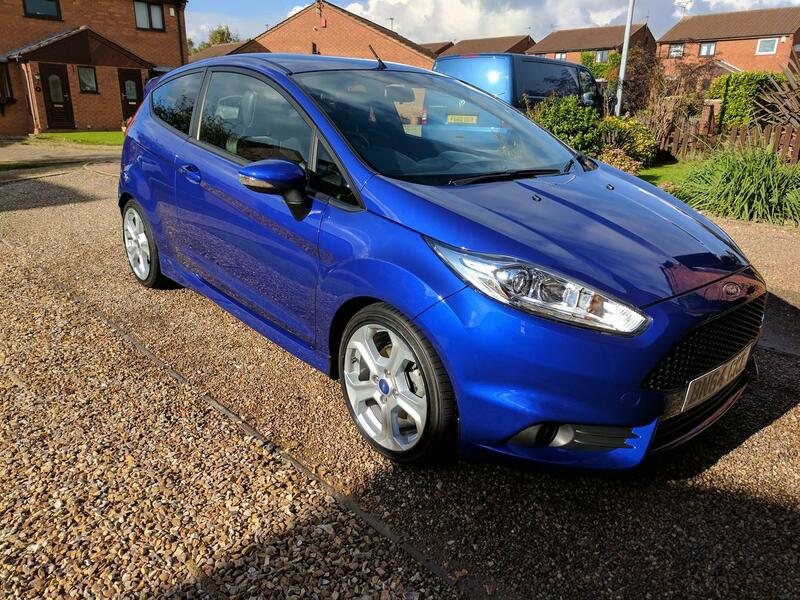 At the offer price of £30 that I paid, this is an absolute bargain! 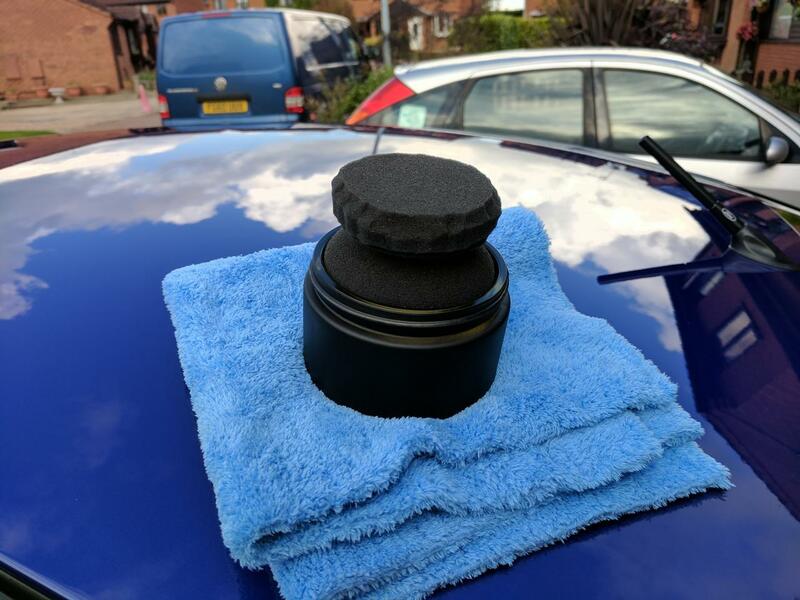 If you want a wax that smells great, looks amazing in its presentation (dat matt black pot) and performs well, then look no further. Application is much easier using the included MF applicator and i think it would do PM well to update their website with the same, so as to not mislead people by recommending foam. Tried this wax yesterday on both Mf and foam applicator, deffinatly more pleasurable with a Mf applicator. 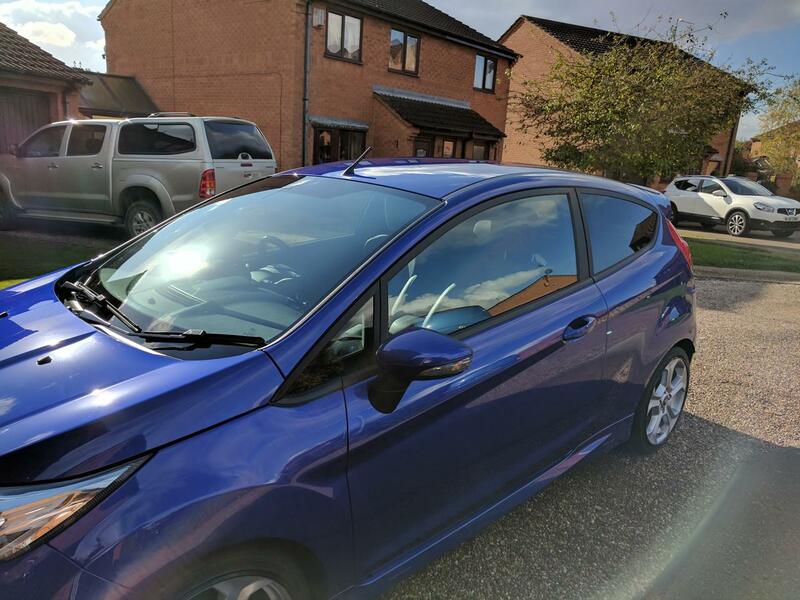 Last edited by robbo51; 04-11-2016 at 03:08 PM. Did you use the mf app too? Main reason I used it that day was the sunshine I couldn't get out of. 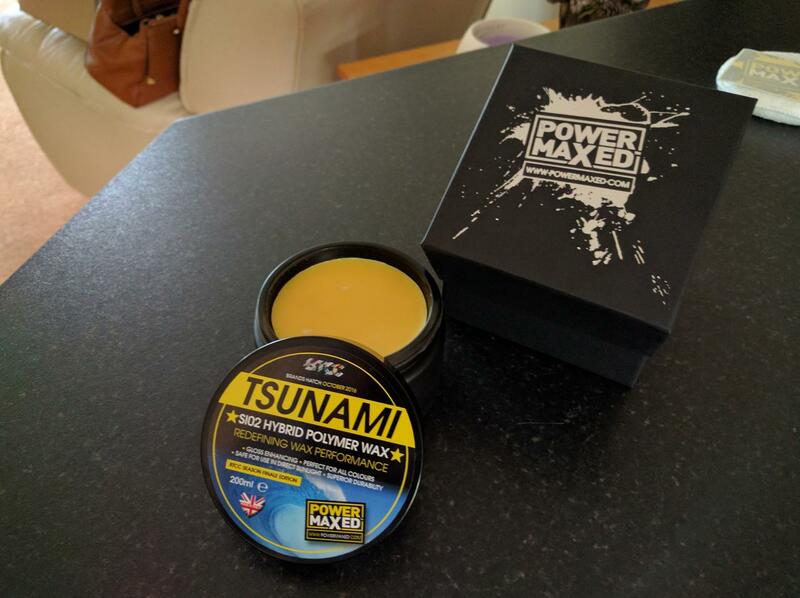 How is the durability on Tsunami wax?